I joined Marshall property in January 2018 with 15 years’ experience. I started off as a Sales Administrator within an Auction department, then going onto Lettings Administrator, Sales Negotiator, Sales Progressor and Office Coordinator. Now here I am as a Sales Negotiator/Sales Progressor where my experience helps you as a customer the most. I've always lived in the area, and have experience and knowledge not only in the Property Market but the local and surrounding areas and the people too. When I'm not in the office I love spending time with my two gorgeous children Finley and Florence and my family/friends. A glass of fizz and some chocolate is my favourite after a busy week. 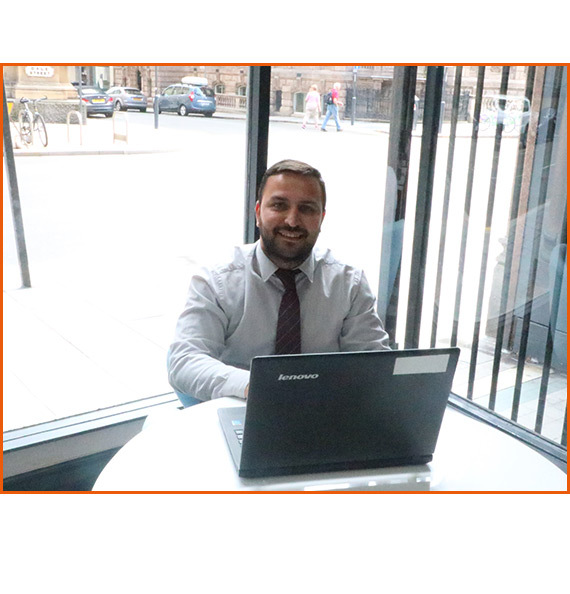 My experience started 11 years ago when I entered the property industry as a sales progressor, previous to that I worked in legal and before that I had my own business. I progressed through property to a lettings negotiator in 2013 which I have remained in ever since. My number one priority is customer service and I get great satisfaction from ensuring our customers get the best. 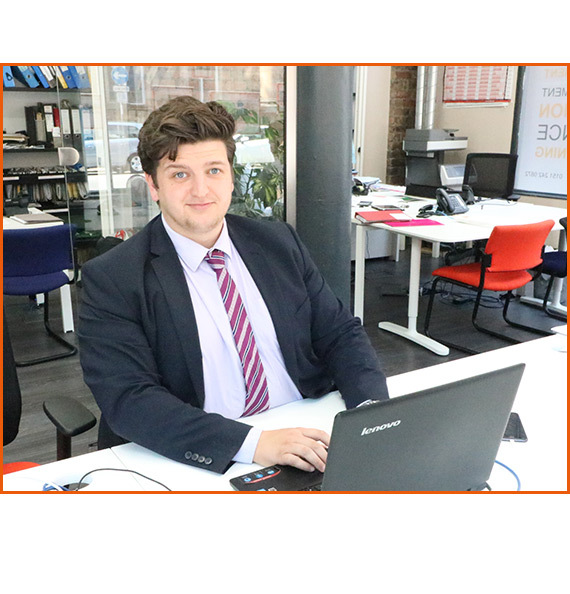 I entered the world of property as an apprentice at aged 16, being passionate about property I eagerly worked my way up through administration, progression, negotiating and valuing. 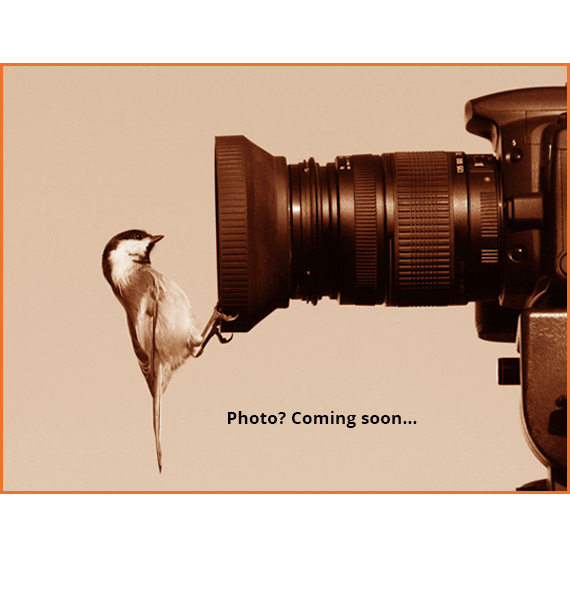 Now owning my own property and hoping to expand in the future, I can put myself in my client’s shoes. Having thoroughly enjoyed my career I am pleased to be part of marshall’s to take it to the next level. On a weekend you will find me with my horse, at the gym or dining with a few wines to top it off! 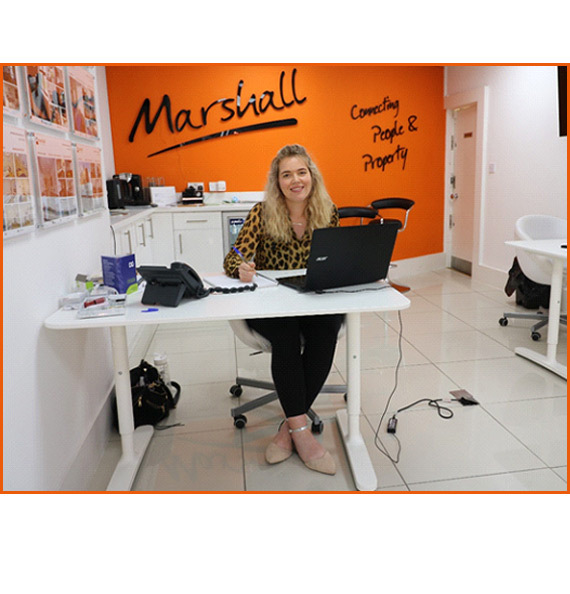 Within my time at marshalls I have grown from strength to strength in my role as letting’s negotiator, my role encompasses many different duties which involves thinking on your feet! Previous to this I worked in student lettings which gave me a good base for lettings overall. I also have a degree in History and English. I enjoy going back to Coventry to visit my family or relaxing watching a film of an evening! 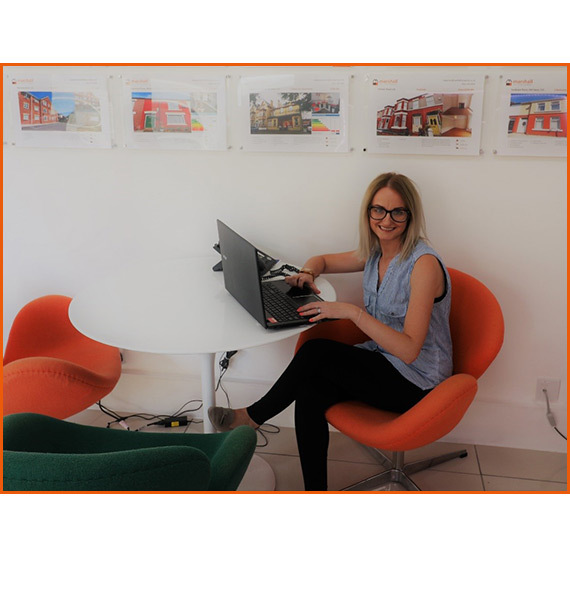 I’ve been with Marshall for 18 months, I started out working in lettings & now my focus lies in all things social media & marketing. I’m an English graduate with a love for literature, cooking & fitness. I enjoy spending my spare time socialising with friends & family. I am one of the founders of marshall property and managing director of the agency. 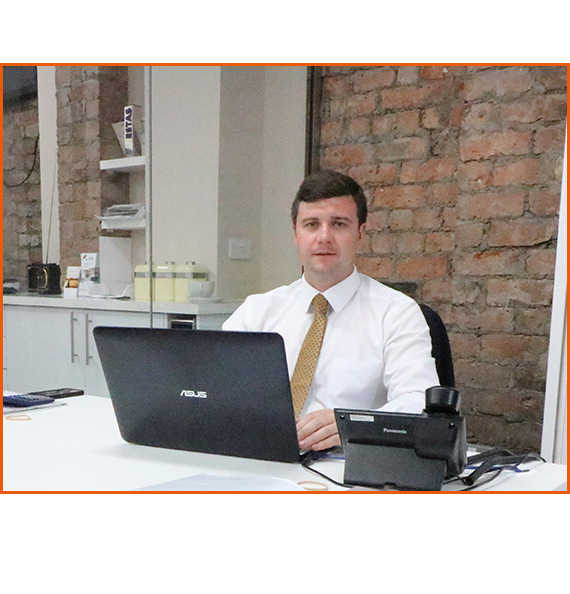 Since opening our doors in 2011 we have grown to be one of the leading property companies in Liverpool. I am involved in all aspects of the business, driving our expansion and always looking for new ways to diversify in a constantly changing industry. I particularly enjoy meeting new clients and building relationships with property owners, landlords and developers. Outside of the business I enjoy travelling, socialising and spending time with family. I have lived and worked all over the world and felt it was time to come back home to Liverpool and start a career in something I was passionate about. I have worked in a variety of roles within the property industry but well and truly found my feet at marshall property as the manager of the City branch. I love to travel and most weekends when am not in the office I am visiting places around the country and sampling the finer things in life. 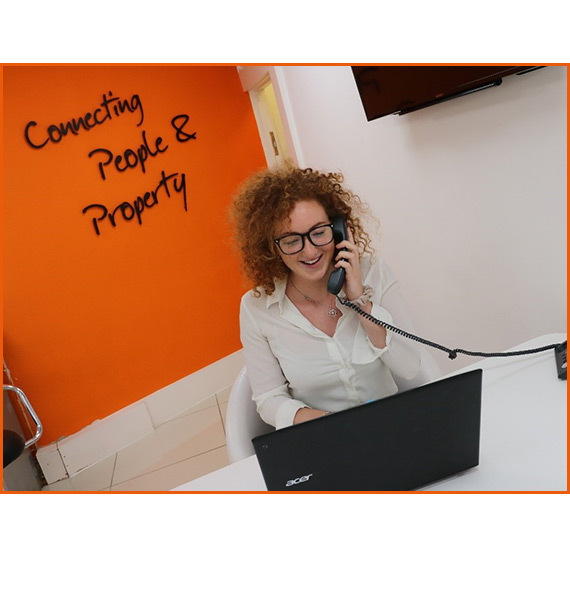 As Lettings Negotiator at marshall property I strive to provide the best customer service I can. I am always on call and do my upmost to ensure customer satisfaction is achieved every time. 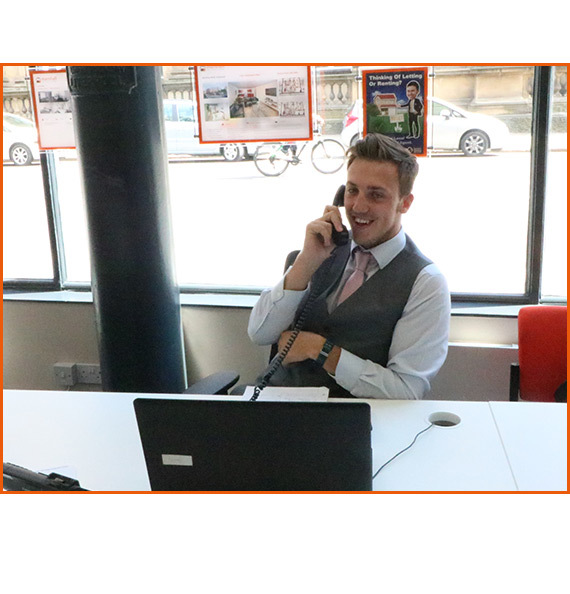 Working at marshall property has allowed me to build confidence in myself and to go over the call of duty for our clients. Having experience all over the world in this industry I have knowledge most other negotiators would not have. In my spare time I like to go the gym and go rock climbing. If you are looking for a property to rent in the Liverpool city please do not hesitate to contact me. 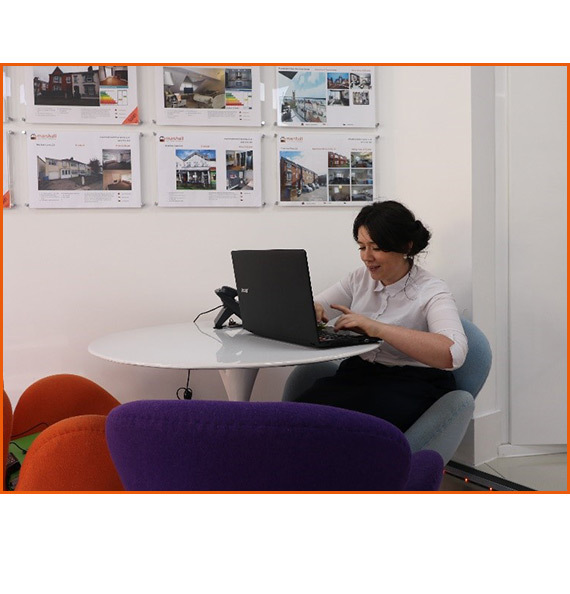 I started working at marshall property in the summer of 2015 after graduating from the University of Liverpool with a BA Hons in French and Hispanic Studies. I am responsible for finance and client account managing. During my time at the company I have had the pleasure of meeting wonderful people from all around the world and I love the diversity each day has to offer. In no particular order my favourite things outside of work are books, my dog, food, and video games. I started working in the property industry about a year ago and previous to this I worked within sales for several years. 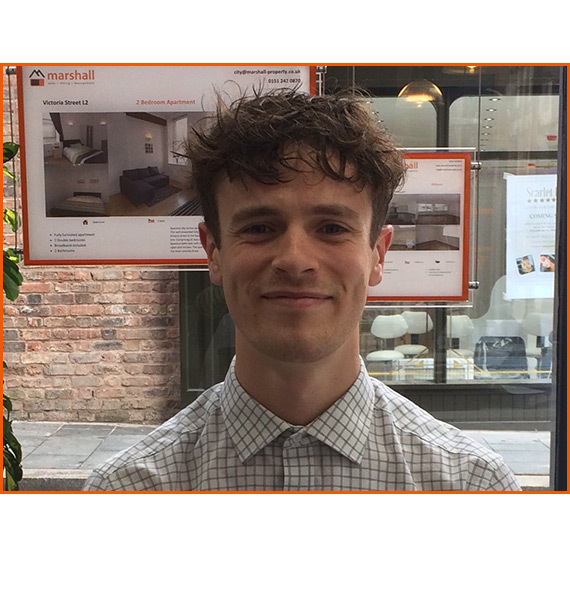 With a dynamic sales back ground I started my role as a Sales Negotiator within marshall property in Summer 2018, working closely with the branch manager to bring on high quality sales properties and give a top level of service to both our vendors and our buyers. It is my top priority to make sure all my clients get this same level of service. In my spare time I enjoy spending time with family, friends and my pets as well as saving up for my wedding in 2021!